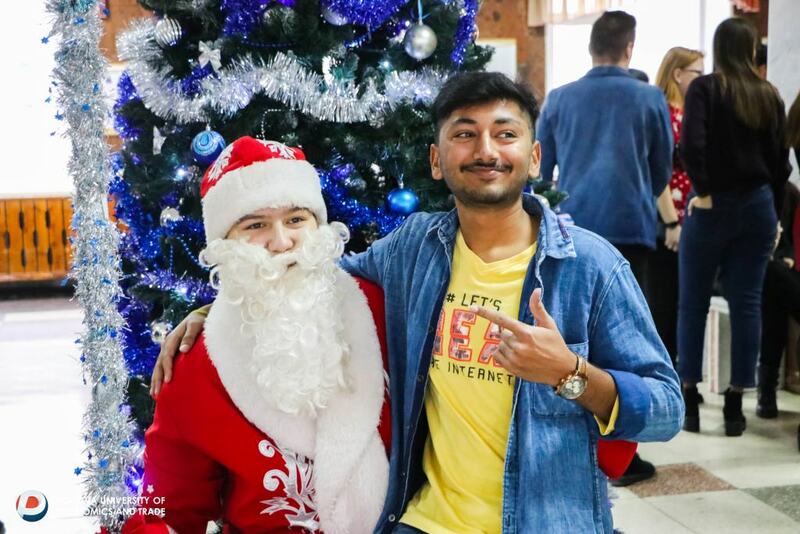 The student community of the Poltava University of Economics and Trade is a regular participant and initiator of charity events, volunteer activities, assistance to those people who need it. 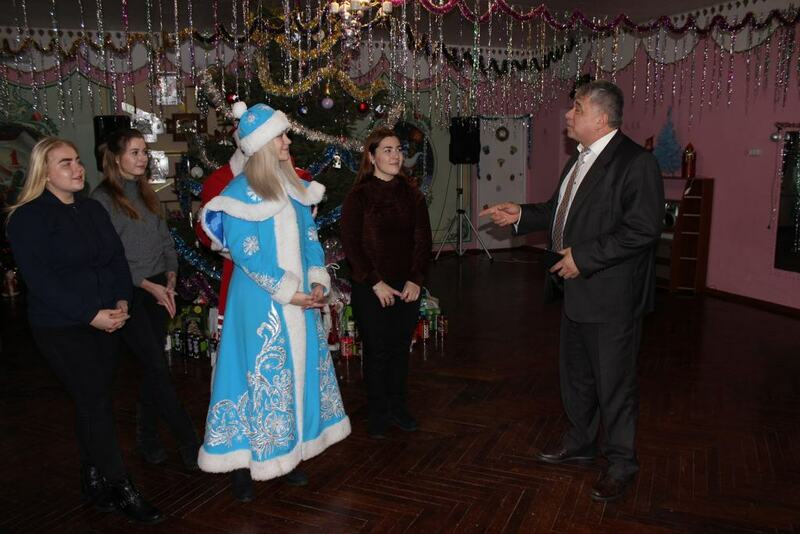 "Every one of us can do something useful for the benefit of Ukrainian society, for the development of our country . We are not waiting for an example to be shown to us! Join! 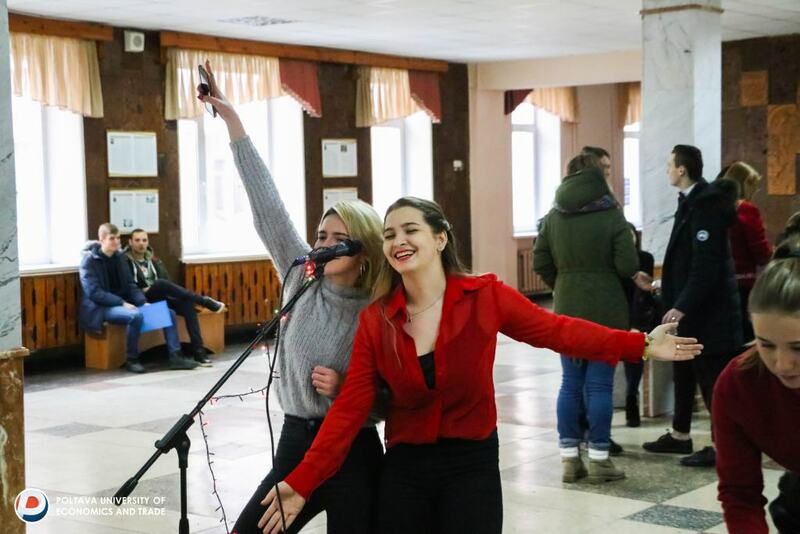 Together we can do everything! 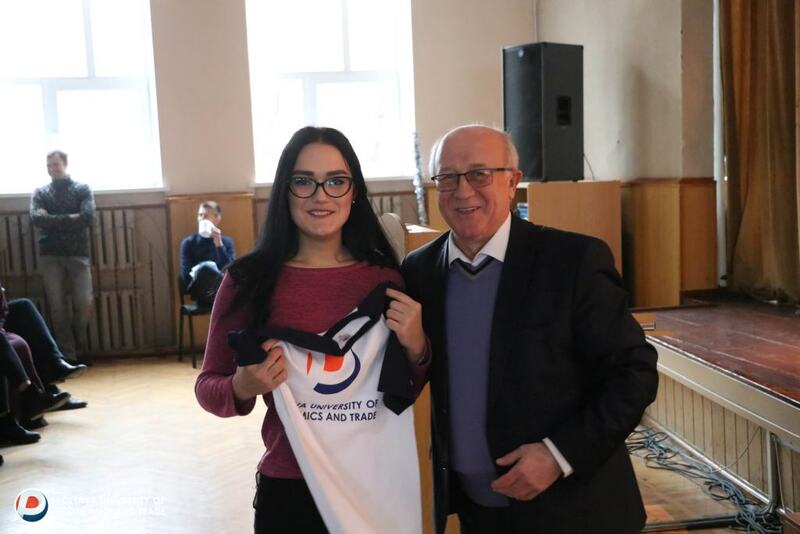 "- the representatives of the volunteer detachment “ Students of PUET“motivate for cooperation. 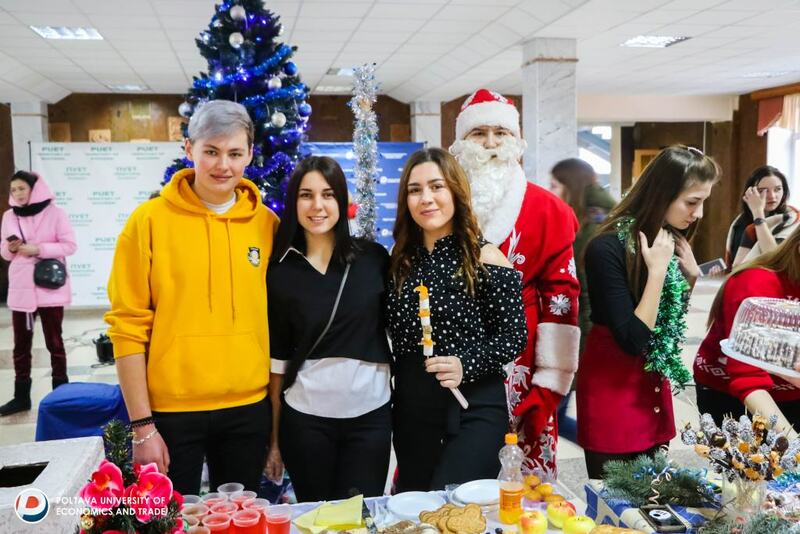 On December 19, 2018, the students held a charity fair and karaoke for collecting funds for the Gadyatsky Orphanage of the Poltava Regional Council and the Rehabilitation Children's Center "Lyubystok". 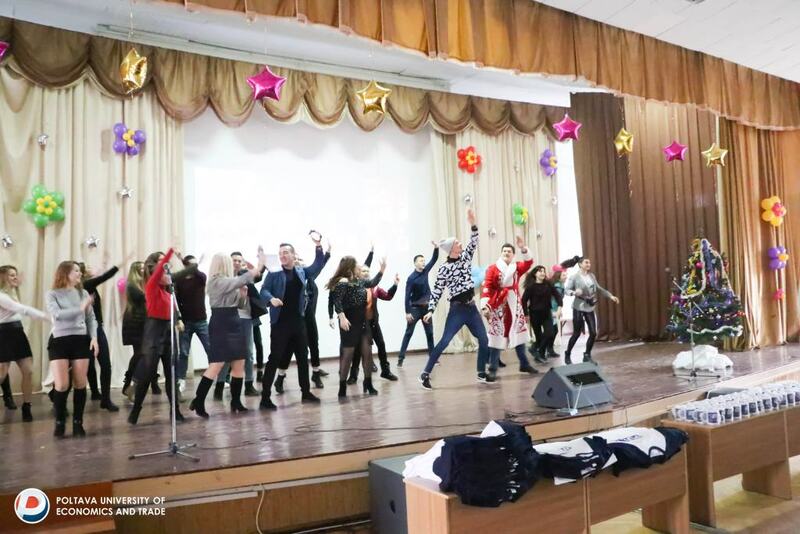 The academic and administrative staff of the university joined the charitable initiative. 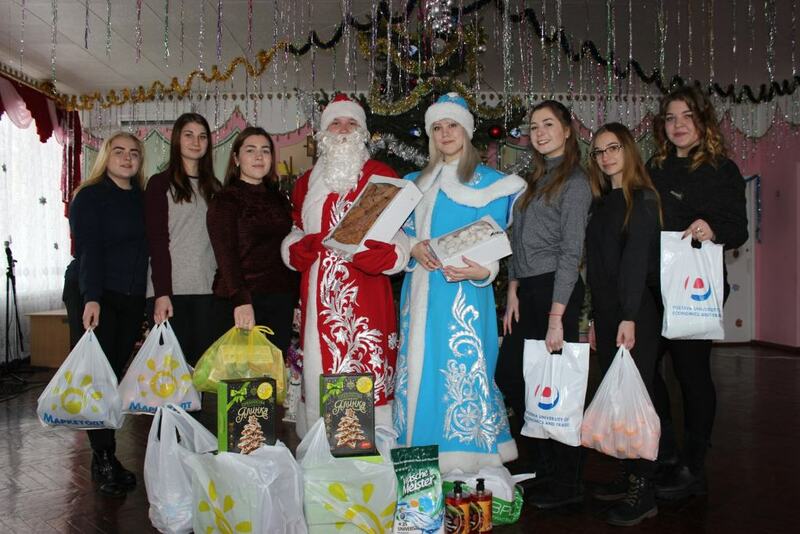 On the collected funds were purchased the necessary things, sweets and stationery. 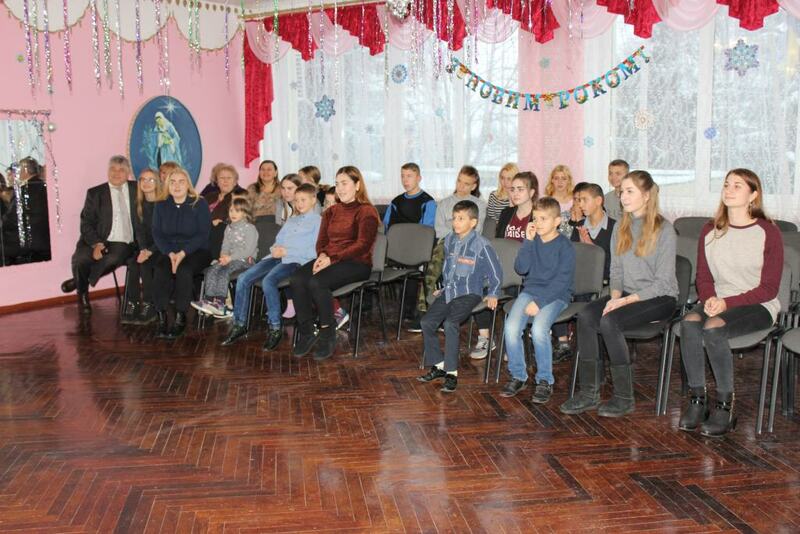 On December 20, students attended orphanage with an enchanting New Year's concert and handed New Year gifts for children. 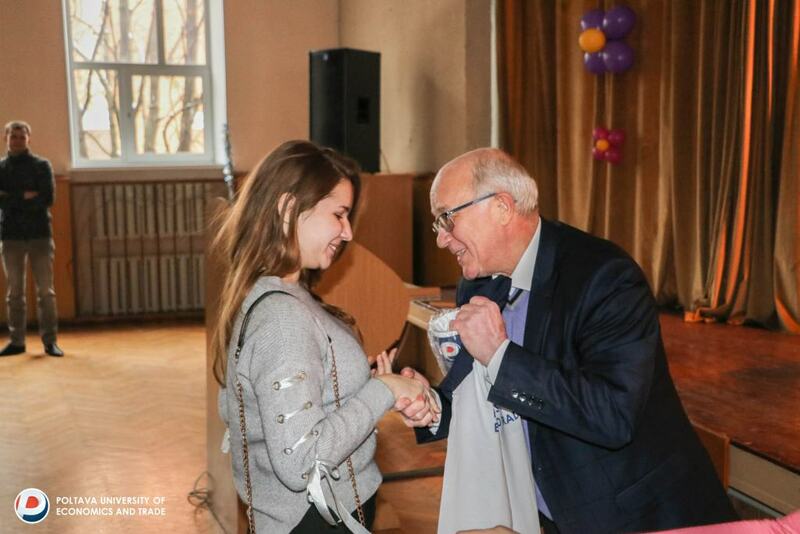 The sincerity of emotions, the warmth of feelings and the openness of these children once again inspired students for further good deeds! 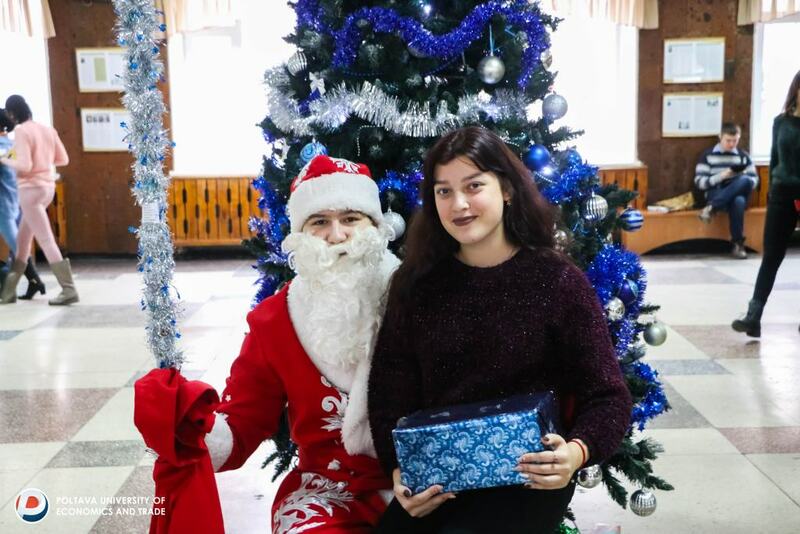 On St. Nicholas Day, students of PUET did not remain without pleasant surprises and gifts. 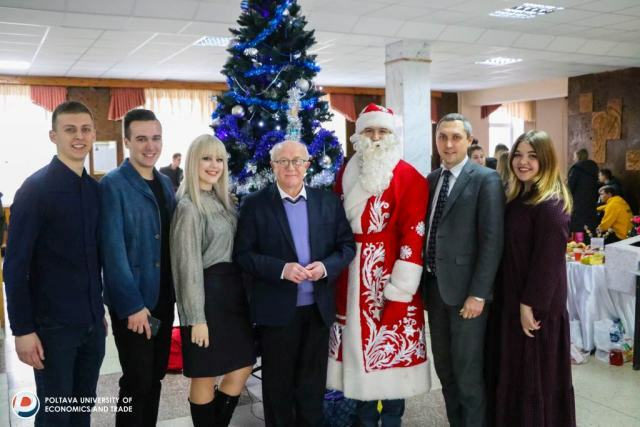 On this day, Rector of the University - Alexei Nestula, who rewarded the active and creative students of branded products at the University, acted as St. Nicholas.